The term medical cannabis refers to using herbal drugs of species Cannabis sativa or its extracts to treat symptoms of illness and other conditions. Scientific studies of the compounds in cannabis, called phytocannabinoids, have led to several medications with cannabinoids as active substance of natural and synthetic origin. with operations in Slovenia and the Republic of Northern Macedonia. 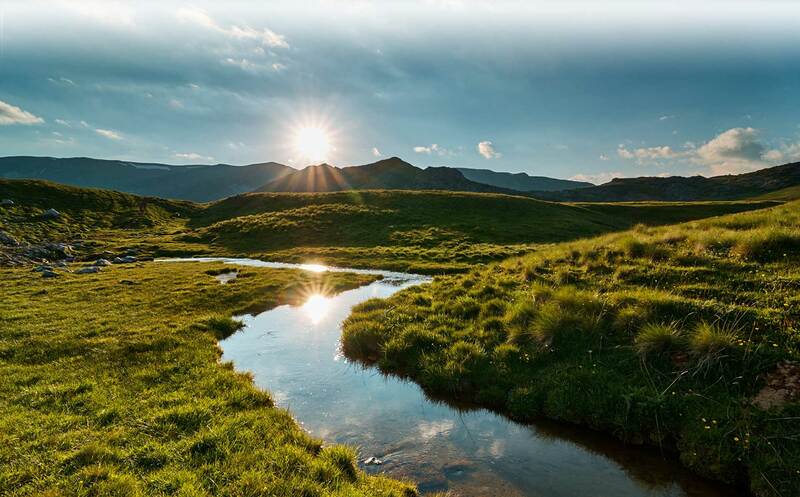 At the core of our production is GMP certified production facility located in Slovenia which is extending GMP certification for operations and production of Hemp-based products and derivates. 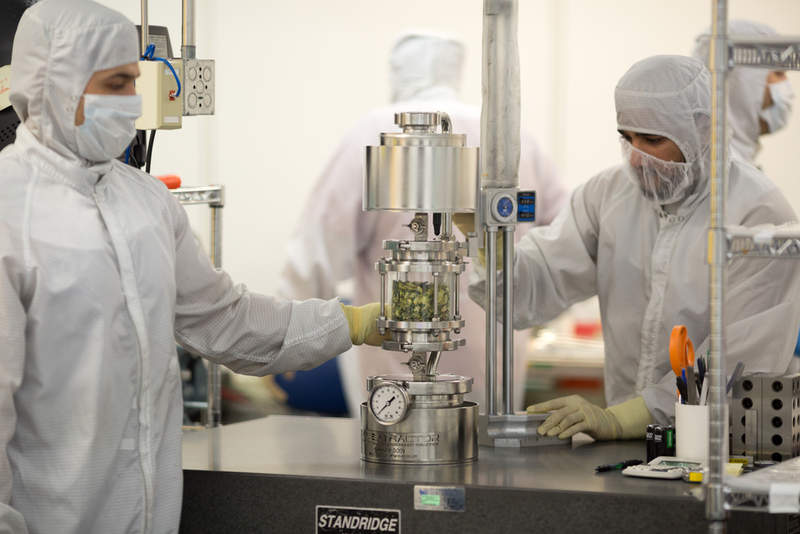 Production facility follows the GMP practices from biomass storage to extraction, isolation, and production of various hemp-based end products ready for medicinal, food-supplement and cosmetic industry. 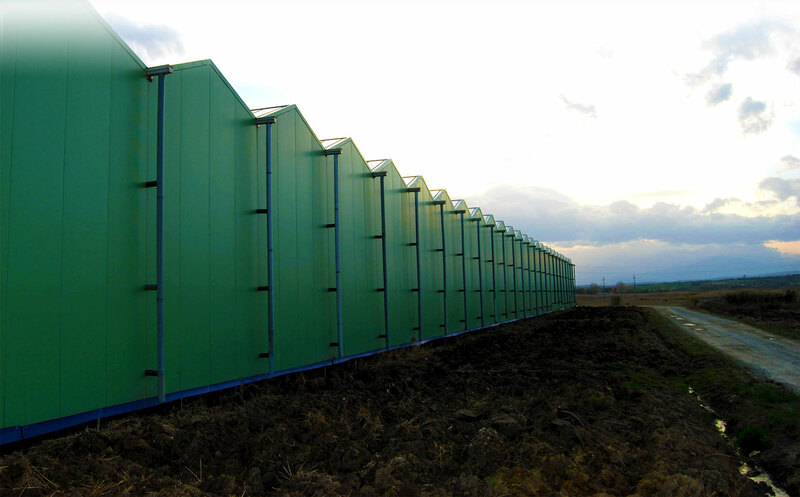 and have developed it into one of the largest secure greenhouse facilities in Europe focused on breeding, cultivating and. 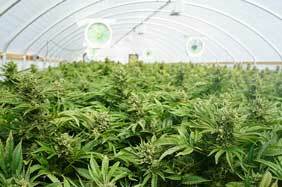 manufacturing quality medicinal cannabis with a high THC content for the pharmaceutical industries. base with the highest quality pharmaceutical-grade raw botanical material, along with pharmaceutical GMP extract and GMP. 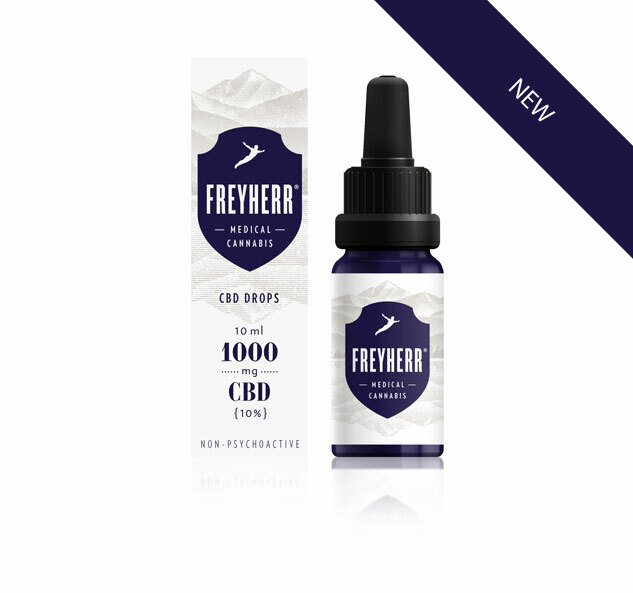 Freyherr cannabis plants will be grown in secure glasshouses in a pristine location in the Republic of Northern Macedonia. 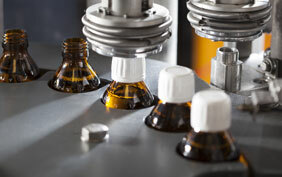 GMP production facility is capable of producing dry flower, extracts, isolates and end products at scale. 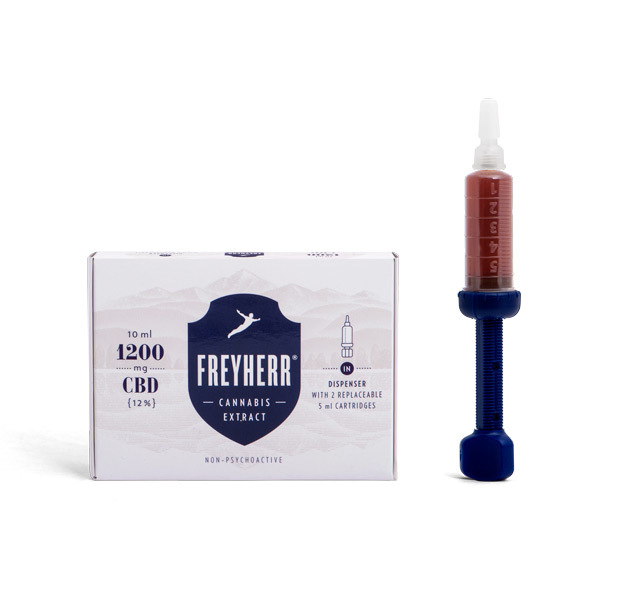 FREYHERR® products are the result of safe approach to the production of high-quality cannabis extracts. For extraction, a modern method of extraction with carbon dioxide (CO2) is used, preserving a wide range of cannabinoids, terpenes and other beneficial ingredients of cannabis in the final product. 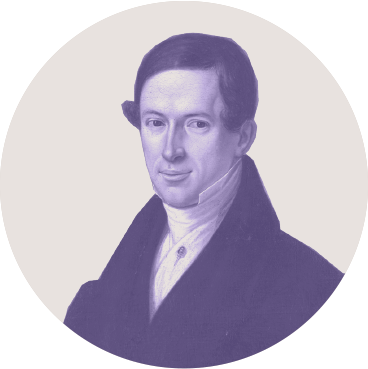 Freyherr is proud to be continuing the tradition of the Freyer family dynasty of pharmacists and alchemists, who from the middle of 18th century, were considered to be at the forefront of natural medicine. 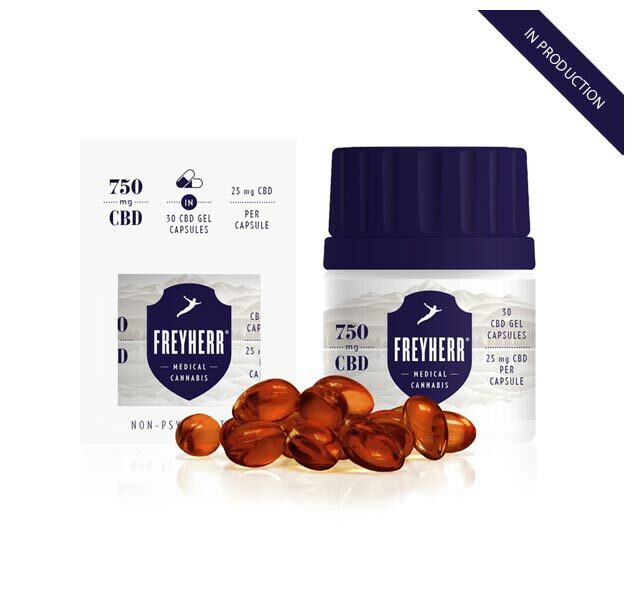 The management of Freyherr are totally dedicated to the research and development of natural medicines derived from the cannabis plant and are focused on producing quality, licensed, accessible, safe, and effective synergies to man-made synthetic medicines and consumer goods. 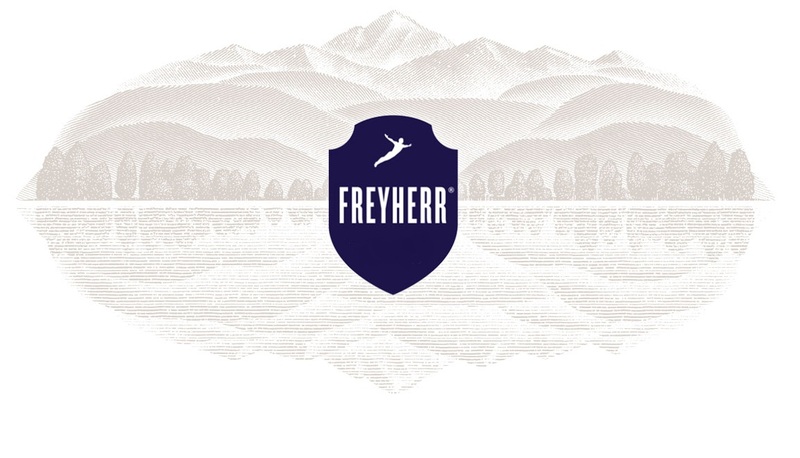 Our primary concentration at FREYHERR® is to research and develop innovative cannabis plant-based substances that will help to balance the human endocannabinoid system, and then to make our products and innovations available worldwide. We truly believe that our research and product development – which targets the human endocannabinoid system – will be of great benefit to all people on this planet in helping to restore their internal balance. 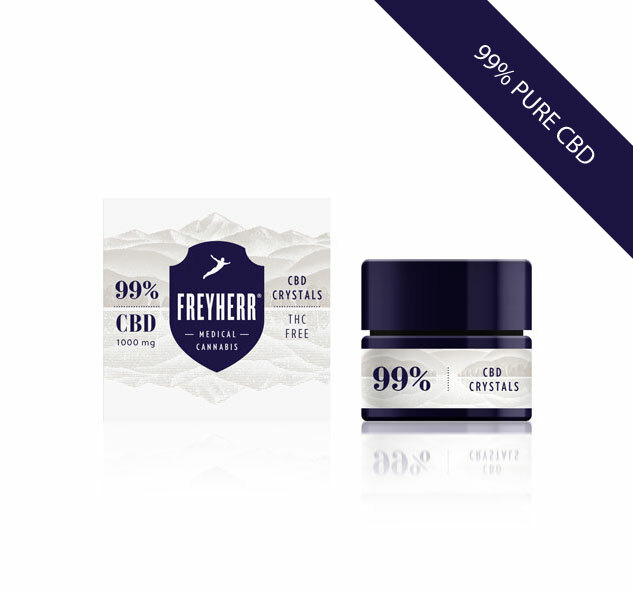 All of us at Freyherr are passionate about producing the finest and purest quality Cannabis products like CBD extract while never compromising on quality. And we are especially proud to be championing science-based innovation and sustainability in the cannabis healthcare sector. 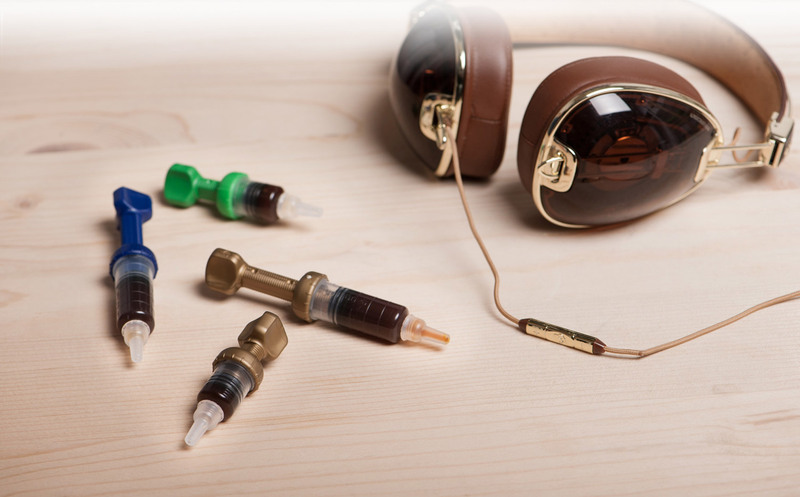 Every country has its specific regulations regarding Cannabis based products. Contact us if you would like us to develop Freyherr products according to your country’s regulation for you to distribute or sell back home.